Hello, this beautiful sunny Sunday! A wee bit of stitching, a few sequins and a sentiment of wooden letters from DoCrafts bare basics. Truthfully, the only extras that weren't kicking about the leftover stash I used here were some extra bits of graph paper I designed (so simple!) and printed out, and two separate tiny bits of stamping. They were really quick to put together. Thanks Sandy! 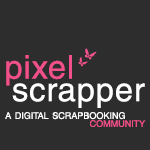 This is a great way of finding lots of interesting blogs and friends! I hope more folk join up for the hop! 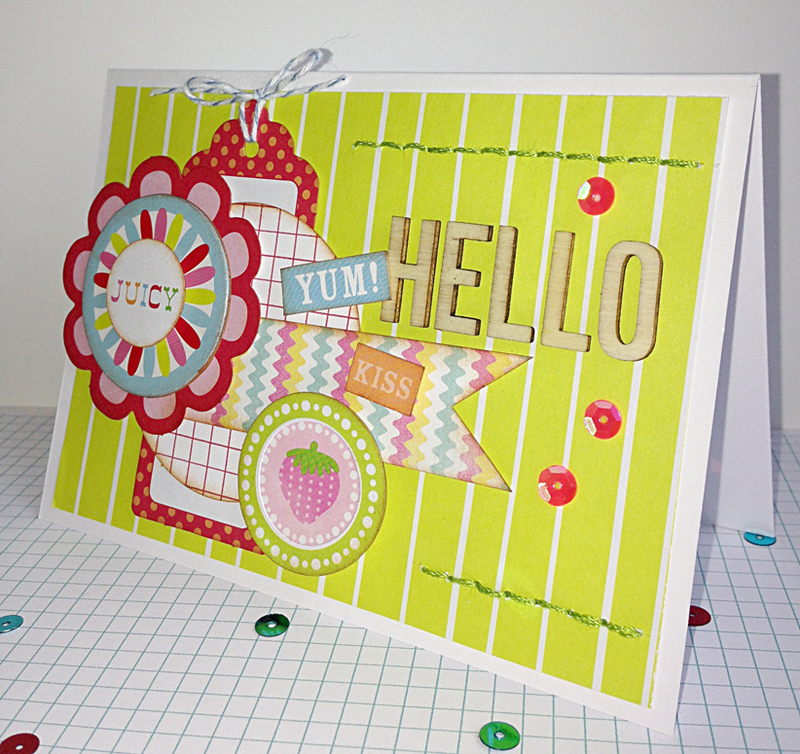 Gorgeous cards, love the bright colours. 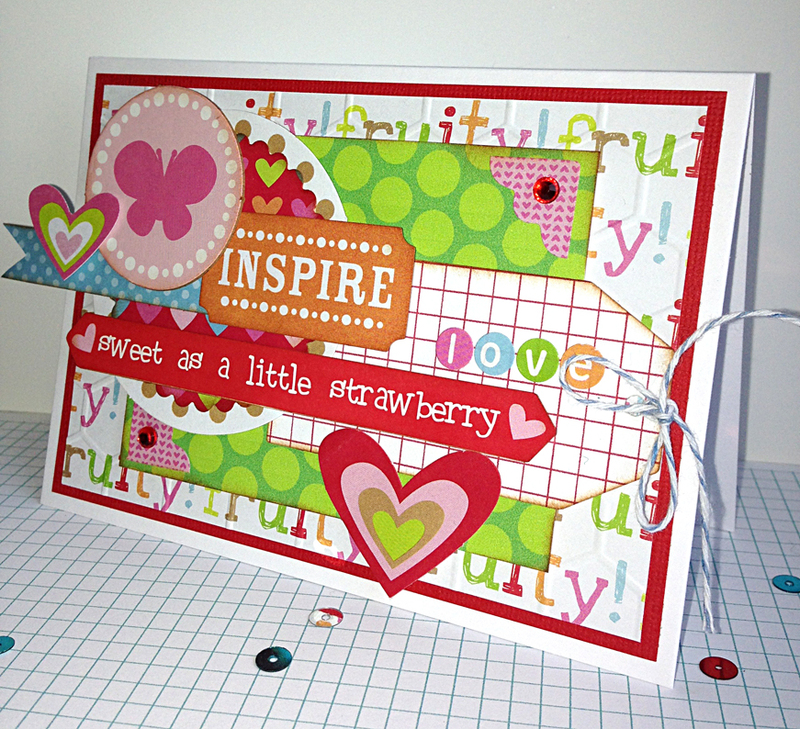 Such lovely zingy cards - just right for spring!